1 What Are Fire Resistant Clothes Made Of? 2 How Fire Resistant Are 80/20 Cotton-Polyester Blends? Although no fabric is fireproof, certain textiles resist fire better than other fabrics. Fire-resistant fabric, also known as flame-retardant fabric, is so designated based on the time it takes for the fabric to burn. Fire-resistant fabric may be naturally fire resistant because of its natural fiber weave, or treated with a fire-resistant chemical to resist heat and flames. 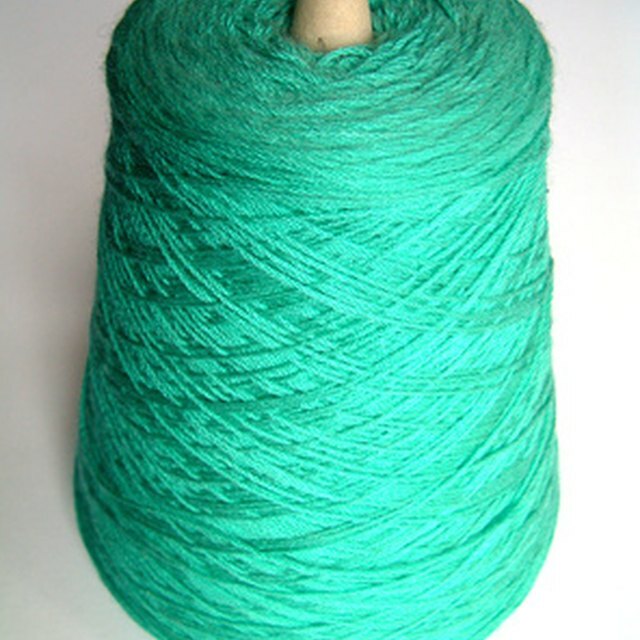 Wool is generally considered the most flame-resistant natural fiber, because it is difficult to ignite, and flames are often extinguished in the fibers. Natural fibers, such as silk, cotton and wool, are more susceptible to fire than manufactured fibers, but cloth manufacturing techniques can improve their fire resistance. Natural fibers can be treated with a chemical solution that improves flame resistance. When a material made of natural fibers is constructed with a tight weave, the material provides improved flame resistance. Synthetic acrylic, polyester and nylon fabrics can be hazardous when they burn, because the materials can melt and cause burns on the skin when used as clothing fabrics. Despite this danger, these synthetic fabrics are considered fire-resistant fabrics, because they resist ignition at much higher temperatures than natural fibers. Synthetic materials can also be treated with fire-resistant chemicals to increase their ability to withstand high temperatures. Strong, heat-resistant aramid fibers are used in the brand-name fabrics Kevlar and Nomex. The fabrics are well known for their uses in body armor and bulletproof vests worn by members of law enforcement. Kevlar and similarly manufactured fabrics are inherently fire resistant, more than any other type of fabric, and they are often used to make heat-resistant gloves for welders and glass blowers and protective clothing for firefighters. 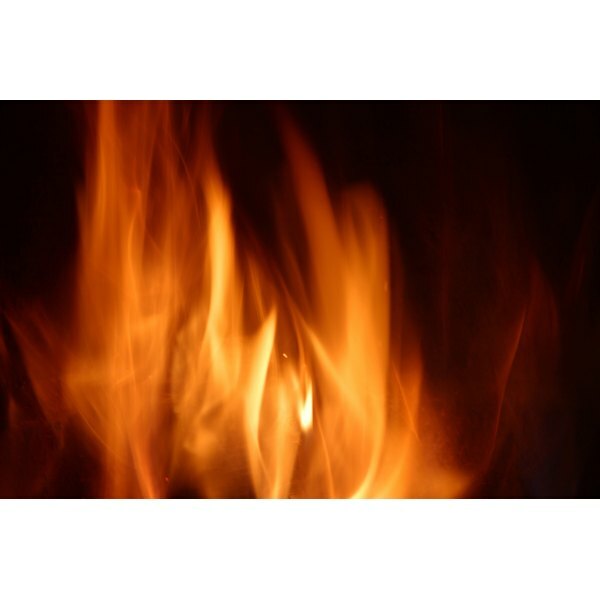 Sandel: The Fire Proof Fire Barrier Fabrics From Sandel International!